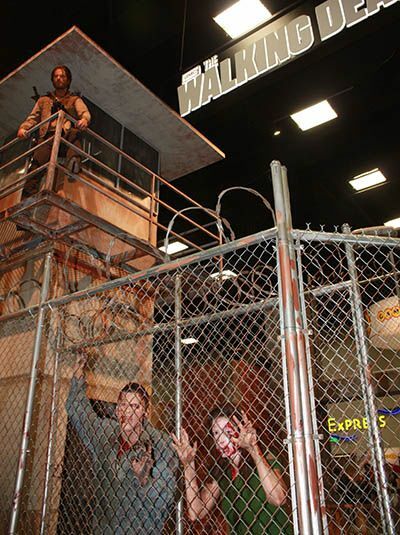 Looks like AMC hit show "The Walking Dead" is going all out this year at Comic Con. They brought Georgia to San Diego. Not what you really think of Georgia, not peaches. 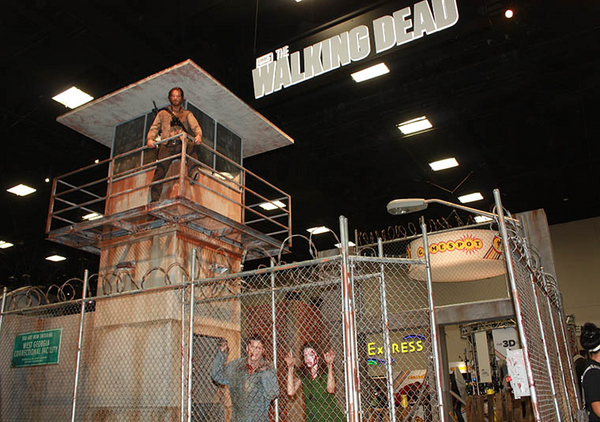 They giving you jail and zombies. This is awesome. 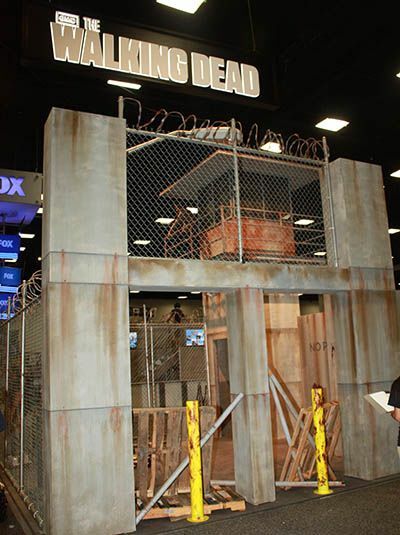 You can check out the jail and also see where the Governor keeps his girl. 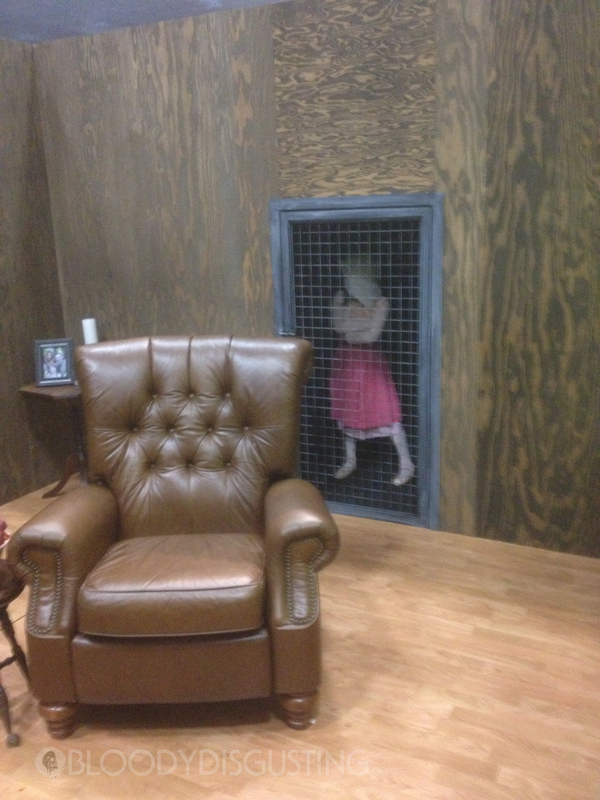 You know, the one with the bag on her head and locked in a cage. Yeah, that one.